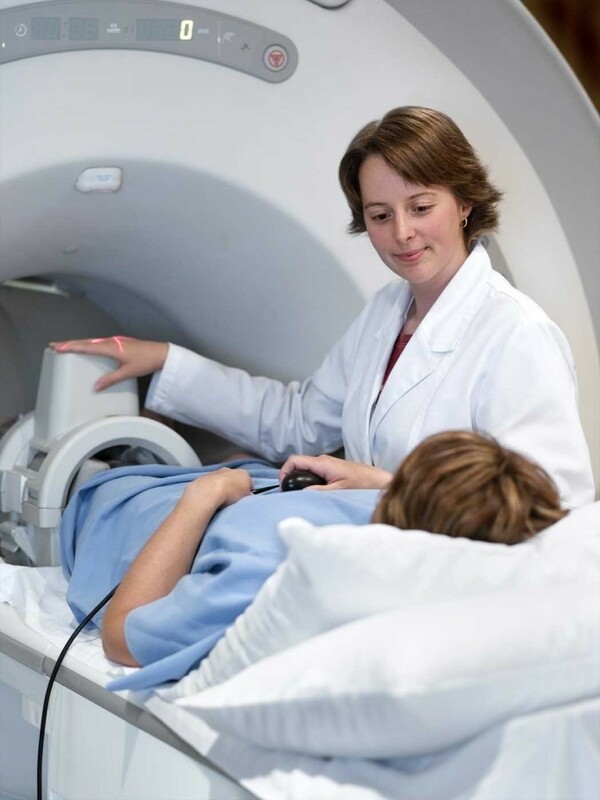 MRI (Magnetic Resonance Imaging) is a highly sophisticated imaging technique that uses a magnet and radio frequency waves to generate highly accurate images of multiple areas of the body. This technology does not use radiation and it is particularly effective in the evaluation of the brain, spine, abdomen, joints, and blood vessels. Our dedicated team is committed to excellence, from the initial contact to the final diagnosis. Everything is done to provide fast, quality services in a warm and safe environment. These various exams take 30 to 45 minutes.